Alvera Breeding was born May 21, 1931 in Glen Elyn, Mississippi to the late Martha Wormley and Jessie Jones. Alvera accepted Christ at an early age. Alvera married Robert L. Breeding on June 6, 1946 in Elkhart, Indian. To this union one son was born, Robert L. Breeding Jr. and then they moved to Joliet, IL to start a new life in 1963. Alvera was employed at Sunnyhill Nursing Home until her retirement in 1981. Alvera began attending the Kingdom Hall of Jehovah Witness in Lockport, IL. Alvera was a woman with a big heart who always shared a warm smile, sassy at times, but a very warm and loving spirit! She was affectionately known as Momma, Grandmamma, Vera, V, VV, Mrs. Breeding and Ms. Vera. Alvera was an avid cook who loved her family and friends. She never met a stranger! She always looked at life positively with a smile on her face. She really loved the Lord! During her later days of illness she loved sitting outside in the sun, often disappointed when it was time to go inside. On a good day you would find her chewing gum, as she loved to do so, and on top of that you would not catch her without showing off her latest manicure with flawless nail coloring! 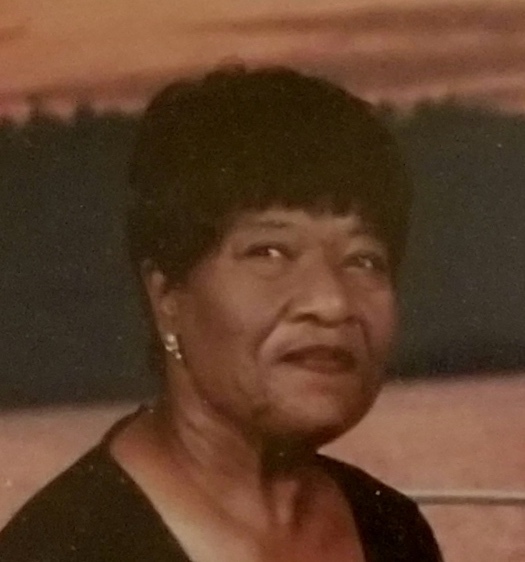 Alvera was preceded in death by her husband Robert L. Breeding I; five brothers, Leroy Wormley, Louie Wormley, Tommie Lee Austin, Richard Austin and Charles Curry and Melvin Jones a paternal sibling. Alvera will be sorely missed by all who knew her. She leaves to mourn her loss, one loving son, Robert L. Breeding II aka “June”(Priscilla); four sisters, Essie Melton of St. Louis, Missouri, Georgian Murphy(Frank) of South Bend, Indiana, Earnestine Hutchinson of St. Louis, Missouri and Mae Hall(Larry) of Joliet, IL; one brother, Aaron Austin Sr.(Betty) of South Bend, Indiana; four paternal siblings, Author Earl of Glen Elyn, IL, Dorris Jones and Carolyn Reed both of Greenville, MS; five grandchildren, eleven great-grandchildren and a host of nieces, nephews, cousins and friends.